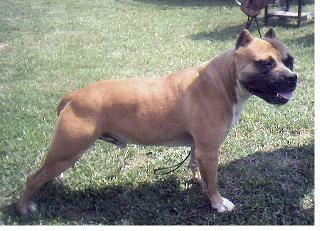 COMING SOON..New Puppy Male Out of Shaws CH Mad Max & Raw Dawgz Pr. Sugar Bear!! !